Heavy haul trucking trucks vary in size, and different jobs require different trucks. If you choose a heavy hauling company to shift your load then your chosen company will determine which truck is best suited. 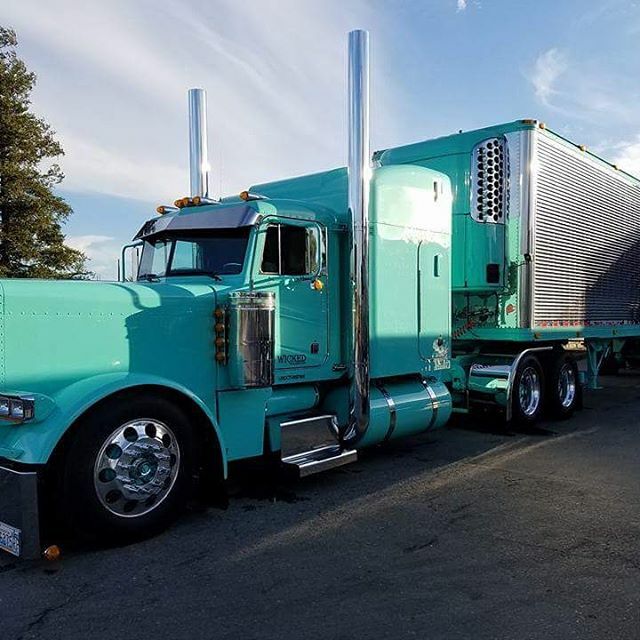 This will depend on a number of factors (including Oversize Regulations and Oversize Legal Dimensions), and those conditions, as well as the trucks themselves, are what we’ll take a look at in this article. Before we look at the trucks that could be ferrying your goods from A to B, here are the factors that will determine which truck is best suited for you. 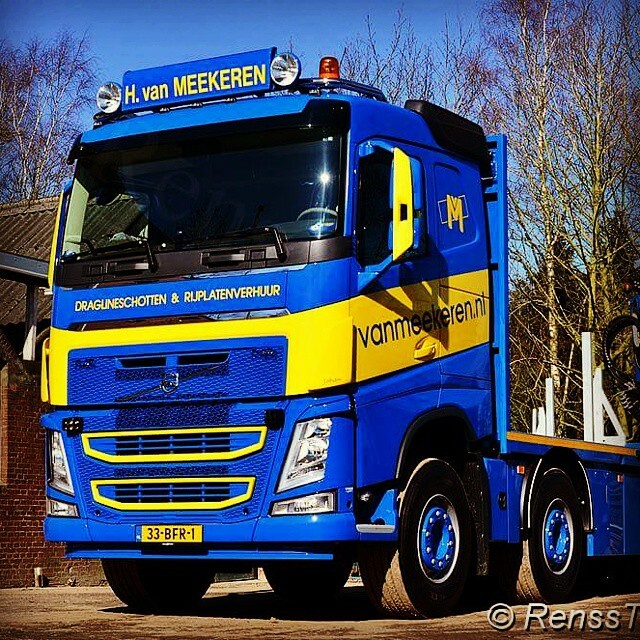 The best truck will be determined by the company you hire for the job. Providing you put your trust in an experienced and professional unit, then you should always get the best truck for the job. Distance: The length of the journey, as well as any difficulties along the way, will be one of the main things taken into consideration when choosing the right truck for the job. Load: The size, weight and stability of your load will play a huge role. Obviously, to be categorized as a heavy haul, it needs to be above a certain weight to begin with. But there are many degrees above this, and the total weight will effect the choice. Location: Your state and county laws will also play a big role. These dictate what can and can not be used, as well as what is and is not allowed. As a result, your shipping location could effect what heavy haul trucking trucks will be used. To learn more about these, view our Specifications page. Budget: Your budget will play a role and there might be something that the trucking company can offer you to lighten the load, both with your bank account and in a literally sense. However, they need to take the safety of their driver and other drivers into consideration, and they will never compromise on this. A Drop Deck Trailer, which is also known as a Step Deck Trailer or Step Deck Flatbed, is a platform trailer that does not have any sides or doors. There are two levels (known as the “upper deck” and the “lower deck”) and as the name suggests, the floor can be lowered or “dropped”. This trailer is sturdy, long and functional. And because the lower deck is close to the ground, it’s perfect for tall loads that would otherwise be stacked too high. Perhaps the most common type of truck, these also go by the name “Semi-Trailers” or simply “Semis”. 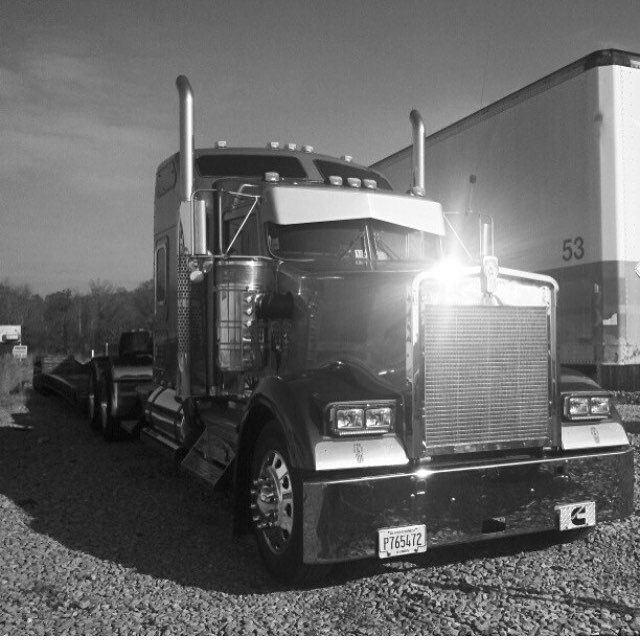 They are synonymous with many forms of heavy haul trucking. 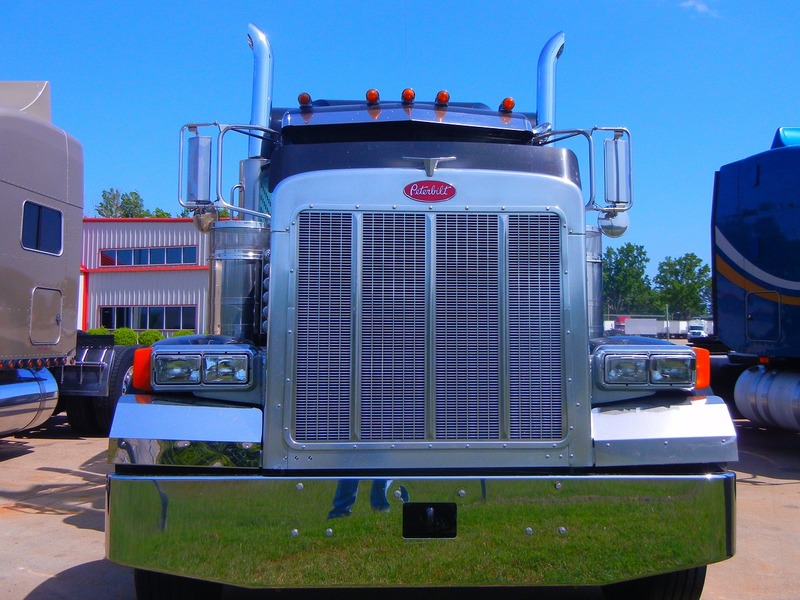 So much so that many other heavy haul trucking trucks are mistaken for tractor trailers. A typical tractor trailer has either 2 or 3 axles, but there are units that have as many as 5. It all depends on the load being transported. The truck, which composes the front end of the vehicle, often contains a cab in which the driver can sleep over long journeys. The trailer is connected to the truck both mechanically and electronically, ensuring that it remains connected at all times, while also giving the driver some control over it. That way the trailer can be kept under control and does not veer off course. Similar to the Drop Deck Trailer mentioned above, the Removable Gooseneck allows for high loads as the trailer is close to the ground. Known as a “Lowboy” in the United States and a “Low Loader” north of the border, a Removable Gooseneck has two “drops”. These come before the wheels and after the gooseneck. Fixed Gooseneck: This is the lightest of all the Gooseneck trucks, and of many heavy haul trucking trucks in general. The neck can be lowered and transformed into a ramp for easy loading. Fixed-neck: The neck is fixed to the trailer. It offers the lightest weight, but sacrifices the ability to detach and load over the front. Mechanical Folding Gooseneck: Also known as an “MFGC”, in this trailer the deck folds down to ground level. This creates a ramp, which makes loading easier. This is ideal for vehicles, as they can drive straight onto the trailer. Hydraulic RGN: This trailer is prized for its speed, as it’s easier to attach and detach. However, it sacrifices weight, and is not able to carry as much as other trailers. It is also shorter, which rules out many loads. However, if your load fits, and speed is at the top of your agenda, the Hydraulic RGN is ideal. Mechanically Detachable Gooseneck: This speciality trailer is used for long hauls that require a specific type of loading. 4×2: Two axles. One to drive; one to steer. 6×2: Three axles. One to drive; one to steer; one to lift. 6×6: Three axles. All three are driven. 8×4: Four axles. Two to drive; two to steer. The more axles you have, the more of a load you can take. As a result, a higher load will require a truck that has more axles. Such a load will also require a longer truck which, in turn, will require more axles. The trailers aren’t the only equipment used on one of these big rigs. Other equipment may be needed to secure the load or to ensure the safety of other road users. Such additional equipment includes tarpaulin, which is used to cover the load stacked onto a trailer; outriggers, which are used to accommodate loads with a wide separation; and bridges, which help to expand a trailer in order to accommodate a super-haul.